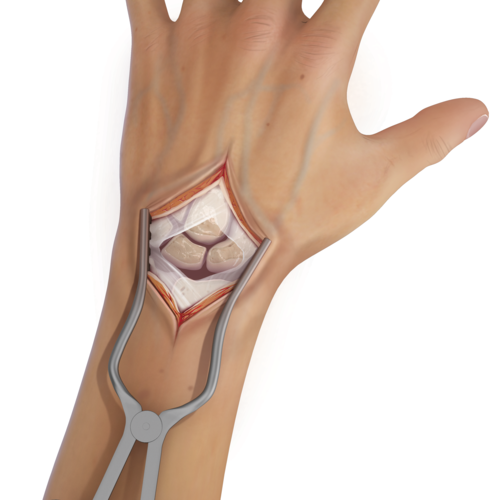 Instability occurs when the ligaments connecting the small bones of the wrist (carpal bones) are torn allowing the bones to move out of their normal positioning. Wrist instability can be caused by a fall on an outstretched hand with injury to the ligaments that connect the bones of the hand. Patients complain of pain over the back of the hand. A 'clunk' may be felt with wrist motion and weakness when trying to grasp objects. Your surgeon can diagnose on physical exam combined with X-ray and/or MRI. 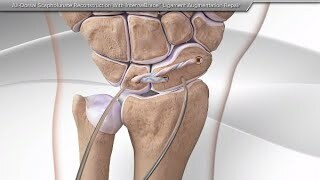 Arthroscopic evaluation of the wrist is the most accurate diagnostic method. For patients with symptoms that interfere with their activities, the surgeon may recommend a splint, brace, or physical therapy. Avoiding activities that cause the pain is recommended. 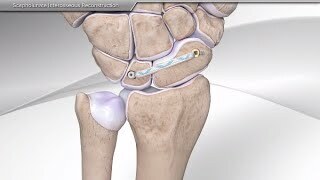 Patients with severe symptoms may benefit from surgical intervention to repair or reconstruct the injured ligaments.